Losing a child is the most gut-wrenching, excruciating and agonizing pain one should ever have to endure. 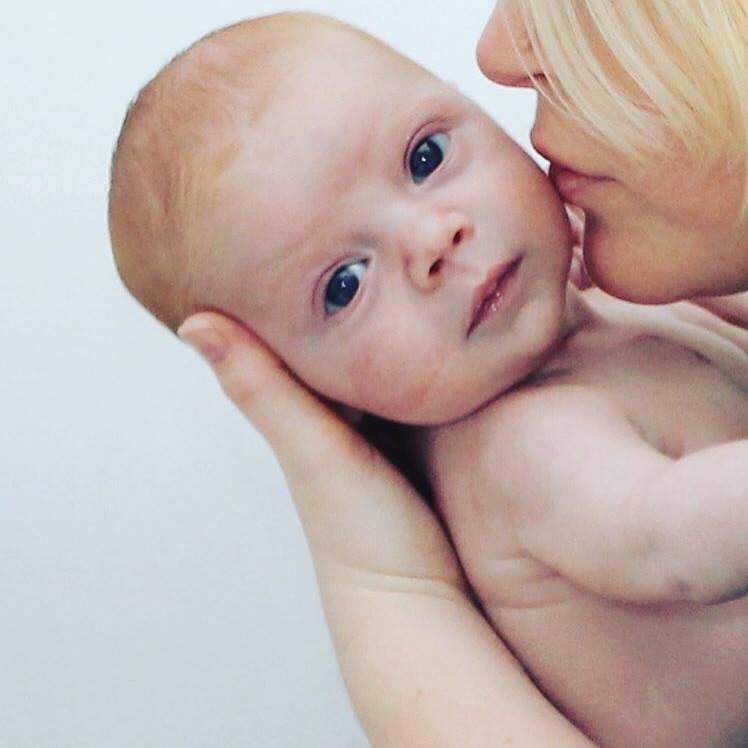 It rips out your insides and pulls apart your heart - leaving bereaved parents wondering if they will ever heal, if they will ever stop crying, if the pain will ever cease, and if they will ever feel happiness or a sense of belonging again in this life. For three years after Hayden’s death I didn’t know who I was anymore. Where I fit in. I felt like I didn’t belong on this earth. Nothing made sense. No one understood me. I felt lost and confused and alone. And then it happened. I was inspired by a retreat in Canada for bereaved mothers held by Landon’s Legacy and knew this was my next mission through Hayden’s Heart. Within two months, ‘Healing of the Heart’ - a retreat for mamas of heart angels- was formed. In October of 2015 I, along with 23 other grieving heart mamas, came together to heal, connect, and bond on levels only other mourning mothers can. I experienced so much more in those three days than I ever intended to. I got back a piece of myself that I had been searching for. 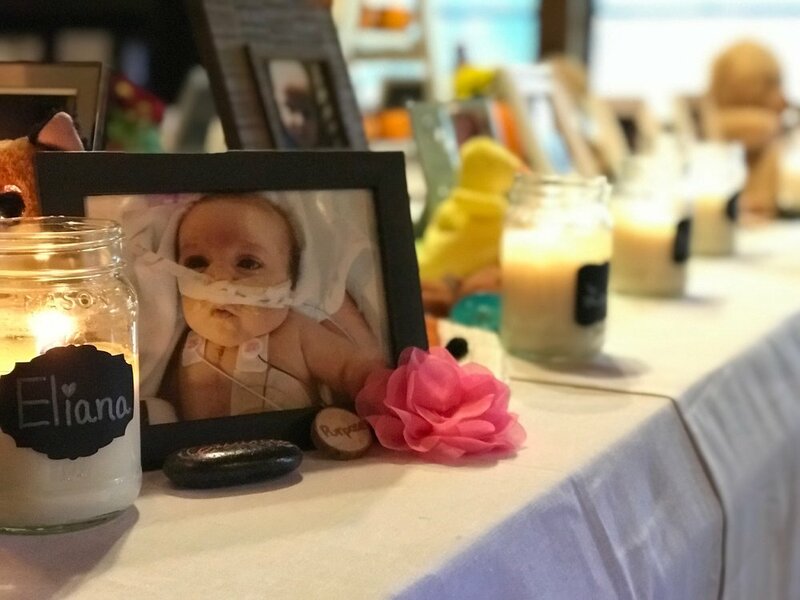 I connected with Hayden, and with 23 other bereaved moms on levels I never saw coming. We cried, we laughed, we danced, we ugly cried some more. But we started to HEAL. We started to find ourselves again. We found each other. We found a place to belong to. We found people who wouldn’t judge us in our journey through grief + healing - who understand that some days getting out of bed is seemingly impossible. But who also understand that it is OK to smile - to laugh - to be happy - even though our child is gone and our insides burn to hold them, kiss them, touch them - just one more time. The outcome of the first and then second retreat is what has brought me to my dream. The transformation that these mothers experienced together is inspiring beyond words. Both Hayden and these mothers and their children are my motivation - my driving force - and are behind the determination I had for making this dream come to life. I got a piece of my soul back that weekend, and gained a new group of heart sisters. The best part of the Healing of the Heart Retreats is that it not only allowed me to get back a piece of my old soul, but it also gave my husband back his wife and my three year old his mommy again.